Rohan have just completed their two new prime facilities in North City Business Park. A7A and A7B are two 20,000 sq. ft. warehouse facilities with approximately 15% office content built to Rohan’s typical high standard. 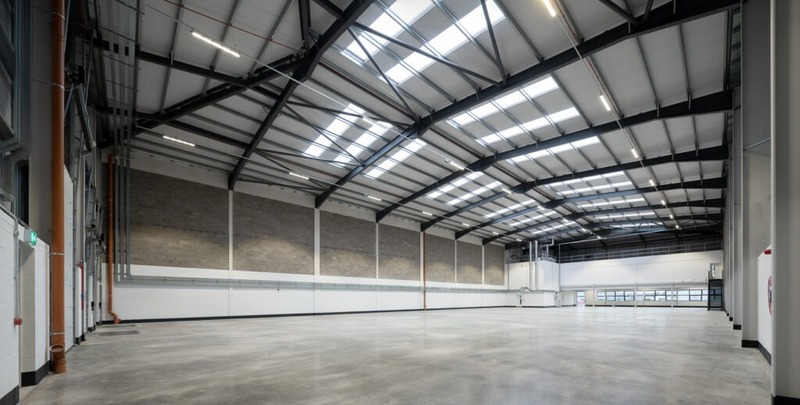 Located inside the M50 at J5, each unit offers an internal height of 10 metres, 2 dock levellers with tailgate loading, 1 roller shutter door at grade, extensive secure service yards and ample car parking space.